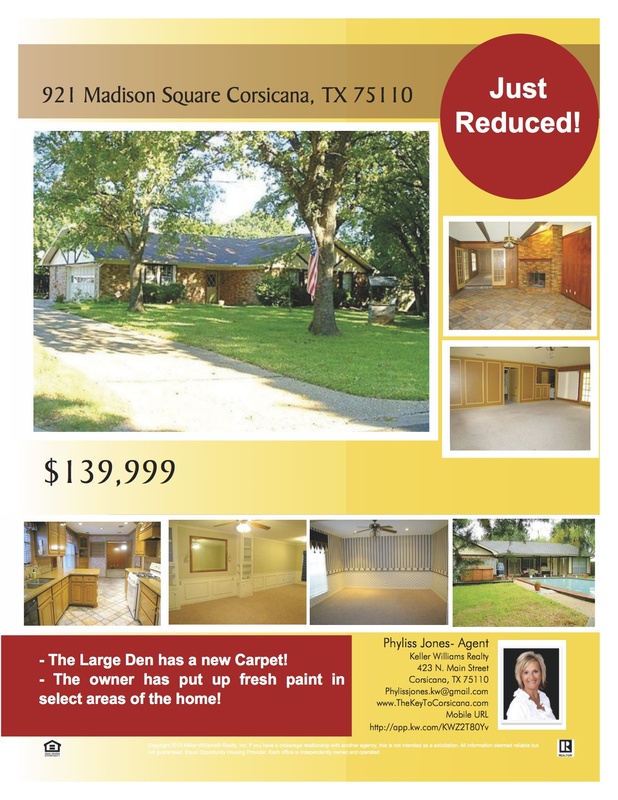 Get this Amazing Deal on 921 Madison Sq Corsicana! 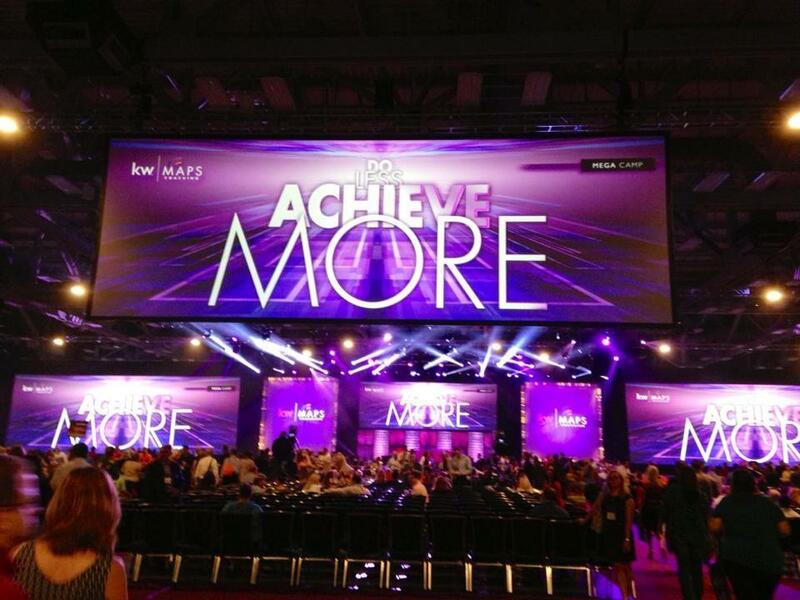 Keller Williams Realty Technology Camp in Austin..3300 Agents Strong! 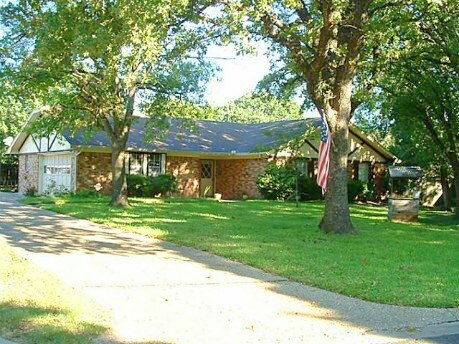 921 Madison Sq Corsicana, TX Just Reduced! 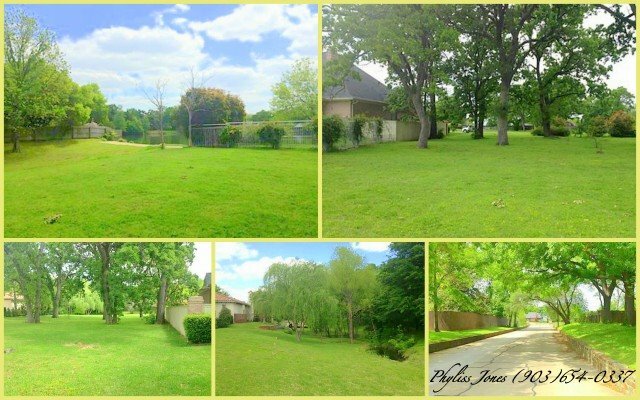 Come and don’t miss this great deal Call Phyliss Jones for more information (903) 654-0337. Download Our Free Mobile Application for free! 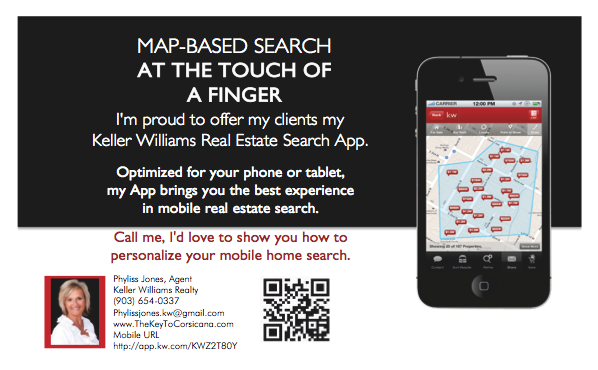 If you are looking for a Home just download our Mobile application for free! It’s very easy just simply click on the link http://app.kw.com/KWZ2T80Y and it will lead you to the mobile app! If you have any question about this amazing app and for the home that you are looking for just feel free to give me a call! 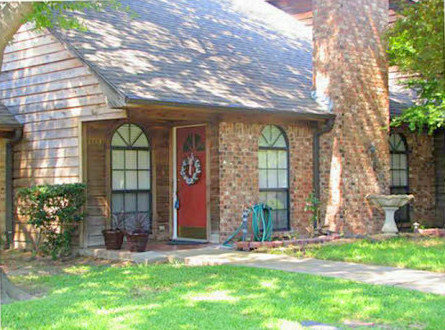 Phyliss Jones (903) 654-0337 and I will be more than happy to assist you. 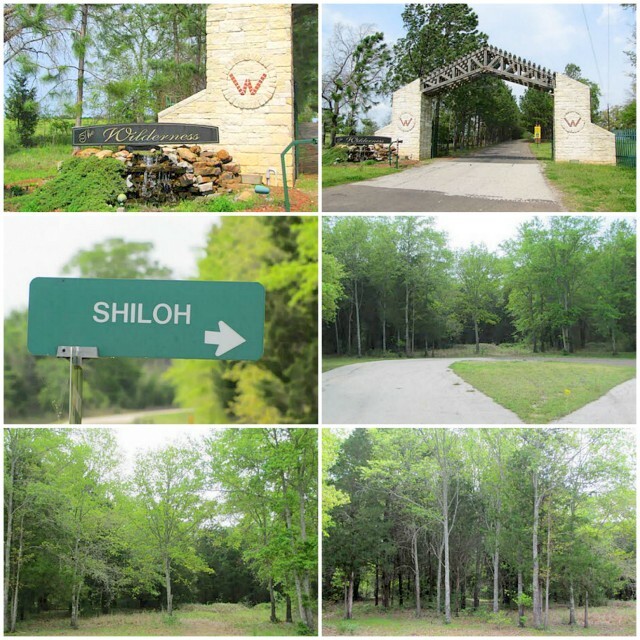 Looking for a perfect setting for your new home?